Steve Jobs was born the 24th Feb in 1955 in San Francisco. He was the son of Abdulfattah Jandali and Joanne Schieble. He is adopted by Paul and Clara Jobs in 1955 and the Jobs family looked after him developing him into the person he was. In 1968 he was 13 years old and Steve held a summer job at the HP factory and this was the start of what became Steve. In 1974 Steve gets his first real job at video game producer Atari and in 1976 Steve shows the early Apple I board at a Homebrew Computer Club and this was the starting point of Apple. On the 1st April 1976 Apple Computer Inc. is setup by Steve Jobs, Steve Wozniak and Ron Wayne. Things ,move fast and in 1986 Steve Jobs buys the computer division of George Lucas’ ILM for a huge $10 million and incorporates the company Pixar. 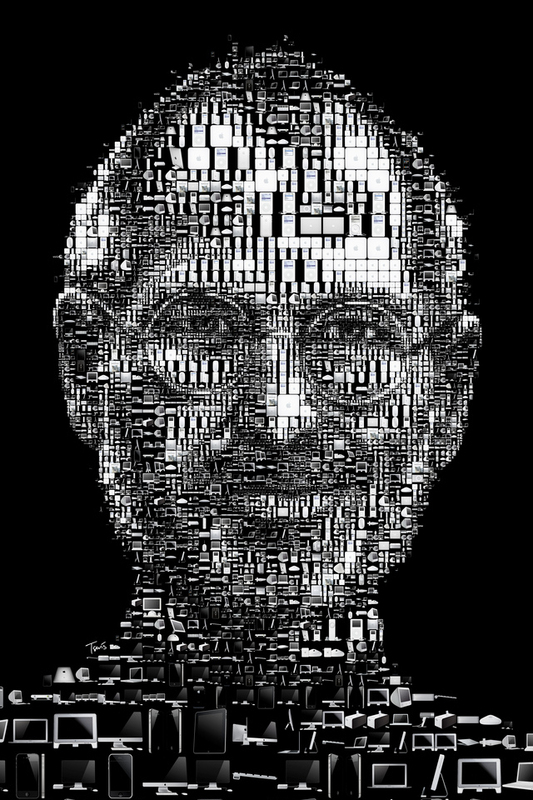 Tim Cook becomes Apple CEO and later on October 5th 2011 Steve dies at home surrounded by his family.